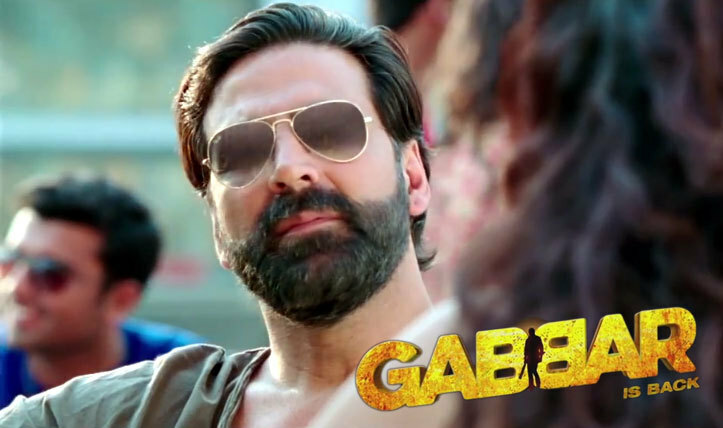 Akshay Kumar has returned to silver screen with his new action movie Gabbar Is Back. Movie did not have to struggle much to collect decent figures in these 12 days. Movie is going through a hard time these weekdays but we all expected it to come in top list of 2015 just like his previous hits Baby & Holiday did. 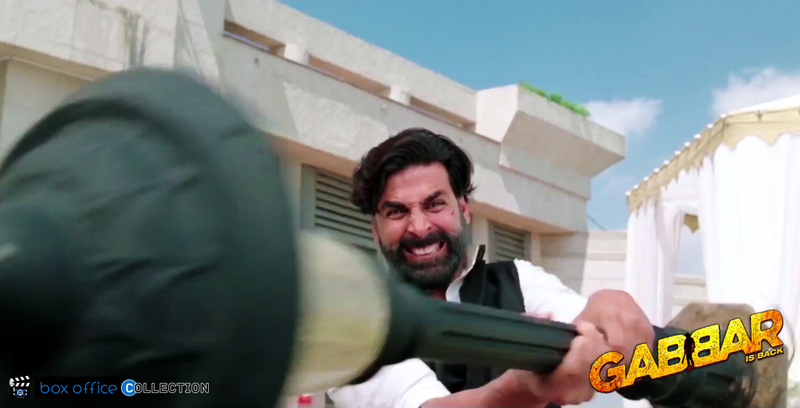 Second Tuesday has resulted in total collection of 2 crores which is not too high. The previous record does not seems to work this time as did in Baby. Success in chemistry between Akshay & Shruti is quite nice when compared with other movies of Akshay. Movie on whole ran decent throughout 12 days but has not managed to break or get near to previous records set by Akshay himself. Movie has a good story and we were expecting more audience but it has made just good and not extraordinary one impact on cash registers at box office. Another reason of less collection in second week may be the new releases Piku & KKLH. 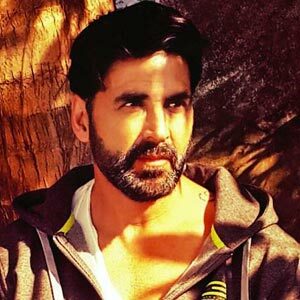 We all know that Akshay is a great action hero and again coming in same avatar decision made Gabbar Is Back might be too highly expected thus it lag behind the figure which was estimated before releasing the movie. We can say on the base of reports by today that the movie is running decently over the screens in India but it might not enter into 100 crores club or the expected mark level. 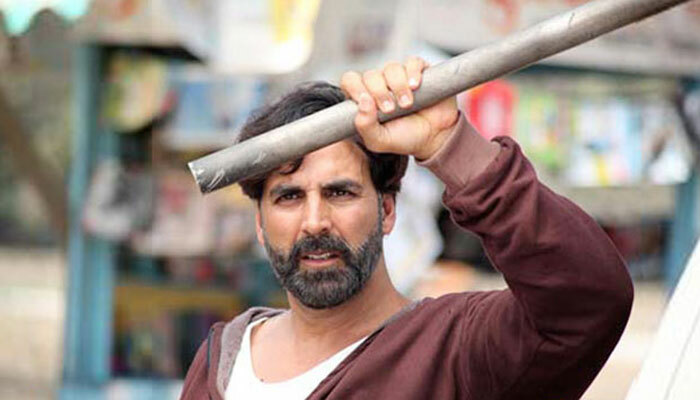 Additionally coming weekend is bringing new good movies so it might again result in drop for Akshay starrer action movie.